The addition of a second child in the family has this bittersweet component. There is something very special about the first child that teaches you how to be a parent. When you are on the brink of shifting all the family dynamics there is often a sense of grief as you expand to include the new babe. It will all be about more love, even on a physical level your body creates more oxytocin receptors the more children you have – and your first child will now have a small sibling that will adore them, but in that moment before it all evolves there is a little sadness in leaving behind the familiar. One of the opportunities in this shift is that the partner is usually given a chance to have a greater connection with the older child, perhaps taking over bed times or having special outings to give mother and baby a chance to sleep. Usually this new love affair is very satisfying to the older child and allows the mother and baby to have some pleasurable time to greet and get to know one another. If there is jealousy it is challenging because compassion for your first-born and a natural protective stance for your baby are conflicting sensations. There are a couple of great remedies for the sense of abandonment or competition that may arise as a family expands. For a child that is weepy, clingy, can’t allow anyone but mom to put them to bed. Refuses to do anything on their own – eat, dress, go to the bathroom – things they are capable of doing and were previously engaged in. Has no interest in going to daycare or having any type of babysitter besides parents. bite, use strong language about the baby – “I hate that baby!” etc. There are a range of remedies to assist your family through these types of transitions and if you need further assistance in prescribing feel free to contact me at http://www.pipermartin.com. I offer both online and in person consultations. Remedies are used to lift fear, create productive, rhythmical contractions and reassure women and babies that they are safe and all is well. Gelsemium 200c – performance anxiety – labour is going along well and the midwives arrive then everything stops or they arrive at the hospital and things peter out. Pulsatilla 200C or Phosphorus 1M– rupture of membranes with no contractions – often women are on a time schedule, according to the community standards of the hospital – most health facilities want to see active labour within 18-24 hours of ruptured membranes. Arsenicum 200C – stall in dilation at 6 cm – this is a point in labour where things normally really take off. It can feel very out of control and frightening for some people. In response to this, their bodies slow things down. Aconite 1M – freezing up at a previous traumatic point in labour – our bodies remember previous birth experiences. If a woman stalled at a certain point in her birth and had to have an intervention, her body often repeats this action in the next birth – even though she may not consciously know she is at that same point. Gelsemium 200C – feeling exhausted, heavy, as if too tired to continue labour. 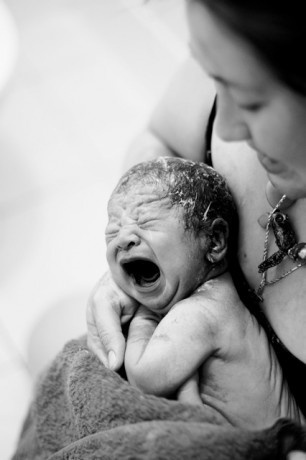 Gets nervous and sleepy as midwives arrive and set up or they arrive at the hospital. Contractions slow down and labour can cease. Pulsatilla 200C – weepy and frightened at the thought of going into labour- false labour – contractions stop and start, appear in the front, back, down the legs – key word is changeability. Women needing Pulsatilla will not want to do anything to bring labour on- such as go for a walk – they are frightened and want to hide from the experience. Phosphorus 1M – Phosphorus women may be overwhelmed by the rupture of membranes. They are alarmed by what is about to happen and fearful that their baby may be at risk. Phosphorus women tend to have big reactions to medications and allopathic induction will affect them strongly. Arsenicum 200C – Arsenicum women tend to be A type personalities that strongly dislike being out of control. They often stall at either 6cm or in the second stage of labour. They strongly dislike the sensation of pushing. Once you have picked a remedy that matches, give two pellets of the indicated potency. 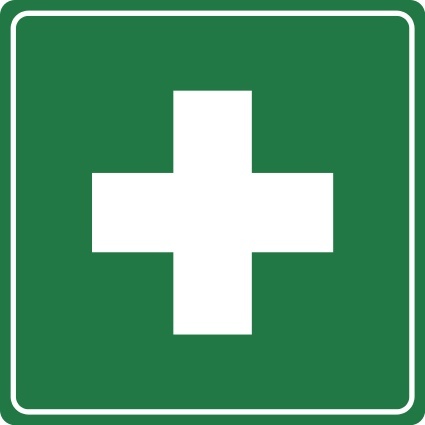 Remedies are widely available at most health food stores, from homeopaths and naturopaths. Once the remedy has been given wait within the 1:10 time frame – for example – if membranes have been ruptured for 1 hour then you will see a change within 6 minutes. A change means contractions starting, bloody show, position change, new attitude evolving etc. Once you see action just observe, there is no need to repeat the remedy once change is initiated. If you are in need of more information or guidance on this subject please refer to my website – http://www.pipermartin.com. I have two e-books available as well as mentoring via email for 20.00. Is anyone else bored by the FLU shot? Its so yesterday…. Replace the flu shot and the over the counter medication with homeopathic remedies, good quality food, water and a relationship with a chiropractor or osteopath. I find it very disturbing that the flu shot is recommended for pregnant women, especially in this world in which there are so many other much healthier options available. Begin by putting together a Homeopathic Acute Care kit. It is safe and easy to prescribe homeopathy for adults and children. Homeopathy is safe for pregnancy and for newborns. There are no side effects – which is pretty revolutionary considering pretty much any other medical substance you put in your mouth has MANY side effects. Antimonium Tartaricum 200C- especially useful for babies – chest colds with low grade fever, sweaty, too young to actively move the mucus out of the lungs. Loose rattling cough but not much coming out. Will usually make the child vomit up the mucus. Belladonna 1M – sudden high fever, RIGHT sided inflammatory complaints – ear, sinus, headache, breast, joints, frightened, intense, red, flushed and radiating heat. Bryonia 200C – head pain with DRY cough, irritable, worse from being moved,thirsty – fears to cough because of pain. Chamomilla 1M – teething, sudden ear pain, waking in the night shrieking, worse being touched, one cheek red, stool is green. Eupatorium 200C – flu remedy – deep achy bones, chills, painful headache and cough, sore throat. Gelsemium 200C – heavy eyes, heavy limbs, achy but not debilitating like Eupatorium. Chilly, especially up the back, weakness, vertigo, ailments from anticipation of performance – a bad cold right before going into labour or a big presentation. Hepar sulph 200C – last croup remedy – when the mucus arrives and the mood is foul – hypersensitive to pain, touch and cold. CHILLY, recurrent attacks of suppurating tonsillitis, sinus infections with thick, yellow mucus, discharge from ears. Spongia 200C – DRY cough, barking, croup remedy after Aconite, membranes are all dry. Sulphur 200C– loose stool, strong odour, red, sweaty, fevers but GOOD mood. Loose chest cold. Great to finish a loose cough that has been hanging around for awhile. Phosphorus 1M – chest colds, pneumonia, bronchitis, nosebleeds, thirsty, in need of constant company and touch, hungry and thirsty for cold water and juicy foods. Phosphoric Acid 200C – dehydration, loss of fluids, headache, fatigue, emotionally flat – after any food poisoning, vomiting, diarrhea, blood loss or excessive breastfeeding. Pulsatilla 200c – yellowish thick discharge – pink eye, mucus filled cough, weepy, clingy, thirstless. Lachesis 200C – sore throat, swollen glands, left side, headache on the left side, worse after waking from sleep. You can do this and if you need guidance, I am available to provide it via email. Simply visit my website – http://www.pipermartin.com and set yourself up to experience a true level of health. For an excellent book refer to: Desktop Companion to Physical Pathology, Roger Morrison, M.D. How to gather homeopathic information about babies…. To gather the information you need about a newborn or baby here are some places to land. 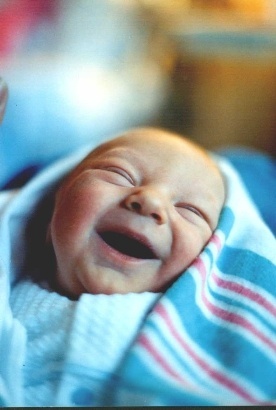 nursing – does the baby want to nurse and sleep the entire time even when it is age appropriate for them to be awake? 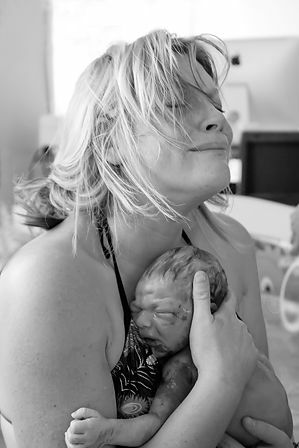 how does the mother feel while nursing? does the baby have any fears and are they related to the birth? what is the context this baby lives in – the feeling of the home? If the mother is anxious – feeling stressed or unsupported this is where some of your energy needs to be directed. Help her find perspective on the need for help and loving care for herself, in turn the baby will feel more at ease. Both mothers and babies usually need the same remedy and are having a similar emotional experience with different expressions. This co-creative experience they have, being pregnant, giving birth and then starting to build their life together can be very deeply effected by the use of homeopathy at this time. Homeopathic medicine can assist in establishing healthy, hopeful neural connections between mothers and babies and doing that work together is a wonderful experience. Consider a woman that has needed Pulsatilla throughout pregnancy – weepy, nauseous and in need of much reassurance during her pregnancy. Unsure of her decisions – should she have a home birth, who should she have there, will she be alright, what about the baby…? Pulsatilla has been used to turn the baby from a breech position and the labour began with two days of “false labour”. Stopping and starting, becoming regular and then stringing out. 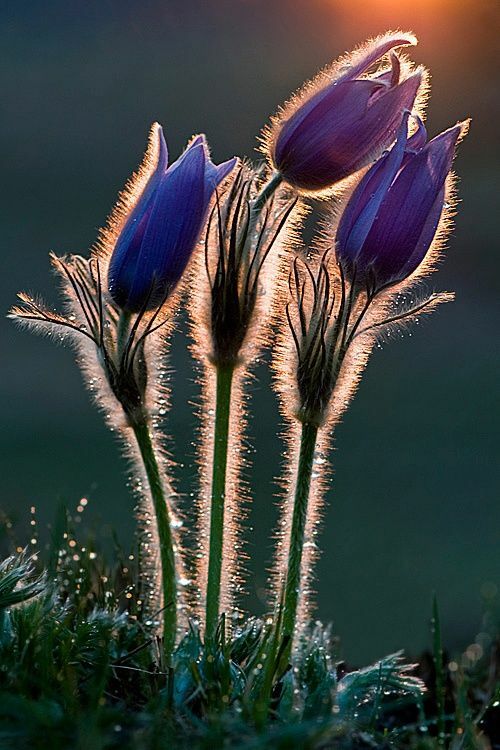 Once Pulsatilla was given the contractions became rhythmical and consistent. Postpartum, Pulsatilla women feel unsure, fearful that the baby is not receiving enough milk, that something may be wrong or that she is afraid to be left alone with the baby. The baby responds by being fretful, crying when the mother is anxious and inconsistent in her responses to nursing, swaddling, sleep routines and nothing the mother tries seems to work. This baby is responding to the irresolute vibe of her mother. Pulsatilla will help the woman land in her body, in her role as the mamma and with this little boost of confidence, the baby will feel safe and settle in.